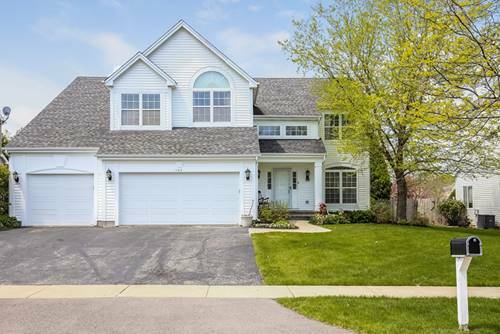 You Are Welcomed w/2 Story Foyer & Custom Rotunda w/Built-ins. 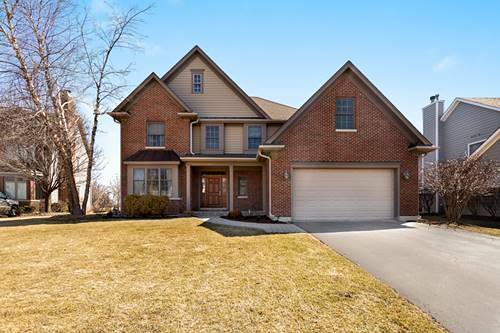 Enjoy Entertaining In Large Eat-in Kitchen w/Granite Cntps, Island, Dble Oven, w/I Pantry, 42" Cabs w/Crwn Moulding, Undermount Sink, Wine Rack, Butler Pantry w/Glass Cab Drs. Flow From Kitchen Into Your Expansive Family Rm w/Fireplace, Custom Built-in Shelving/Cabs, Rec Lights, Crwn Moulding, & Ceiling Fan. Enjoy Hosting Dinners In Your Formal Dining Rm & Having Guests In Your Formal Living Rm. Need To Bring Work Home; Private Office w/French Drs. Rest In Your Master Suite w/French Drs, Large w/I Closet w/California Closets Organizers, Rec Lights, Crwn Moulding, Master Bath w/Soaker Tub, Sep Shower, Dble Sink. 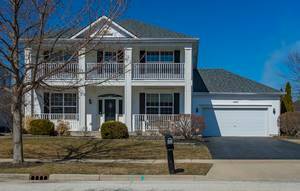 There's More; Full Fin Basement w/Media Rm, w/Surround Sound Wiring & Built-in Shelving, Bar Rm, Exercise Rm, Bathrm, & Sauna Rm (yep! ! ). Enjoy Your Fenced Backyard On Your Wood Deck w/Pergola, Paver Patio, & Hot Tub. 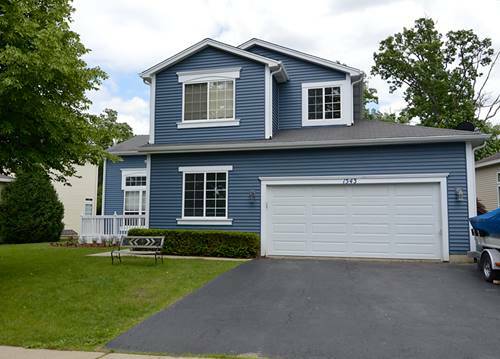 Short Walk To Playgrounds & Close To Shopping, Restaurants, Etc. 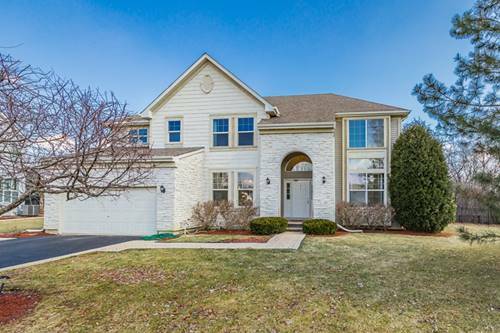 For more information about 1483 Greystone, Gurnee, IL 60031 contact Urban Real Estate.